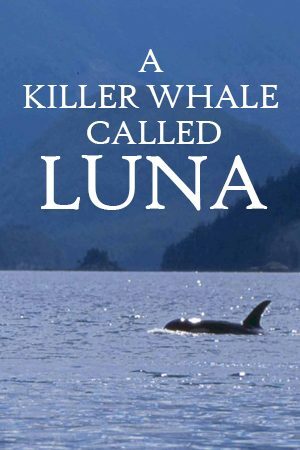 A Killer Whale Called Luna, alternatively titled “Saving Luna” and “The Whale,” is the emotional story of one young killer whale’s quest for companionship after he was separated from his family. Luna was just two years old when, alone and confused, he found himself on the rugged, wild coast of Vancouver Island. Following his tumultuous life, the film records the human friendships he developed and the trouble this led him into. From death threats to numerous capture attempts by the government, the film-makers watched as people tried to determine his fate. Luna shows us how quickly our lives can once again cross with the natural world. A lot of psychologists believe that fear is an innate emotion that exists to trigger the ‘fight or flight’ response. They believe that we are born with the ability to be afraid as a natural reaction because it’s a survival mechanism.